A new report published by the BBC suggests that Egypt’s capital of Cairo is most likely to run out of water due to the untreated agricultural and residential waste. The report added that River Nile – the source of 97 percent of Egypt’s supply of fresh water– is struggling in modern times. The UN further estimates that Egypt is set to face a critical shortage of water by 2025. “World Health Organization figures show that Egypt ranks high among lower-middle-income countries in terms of the number of deaths related to water pollution,” the report said. Cairo is among 11 other cities that are forecasted to face water shortage including; Jakarta, São Paulo, Beijing, Moscow, and Istanbul. In March 2015, the former Minister of Irrigation and Water Resources, Hossam Moghazi announced that Egypt has entered the era of water poverty. Egypt generally faces a water shortage problem, Egypt’s current minister of Irrigation Mohamed Abdel Aaty previously stated. He said that the share of water of each individual decreased due to the increasing population. Additionally, the Grand Ethiopian Renaissance Dam (GERD) has recently caused controversy after a tripartite ministerial meeting had failed to reach an agreement on the introductory report prepared by companies conducting the technical studies. These technical studies are commissioned by French companies to study the impact of GERD. Ethiopia stated previously that it will not abide by the results of these studies in the construction process, but rather in the operation process. 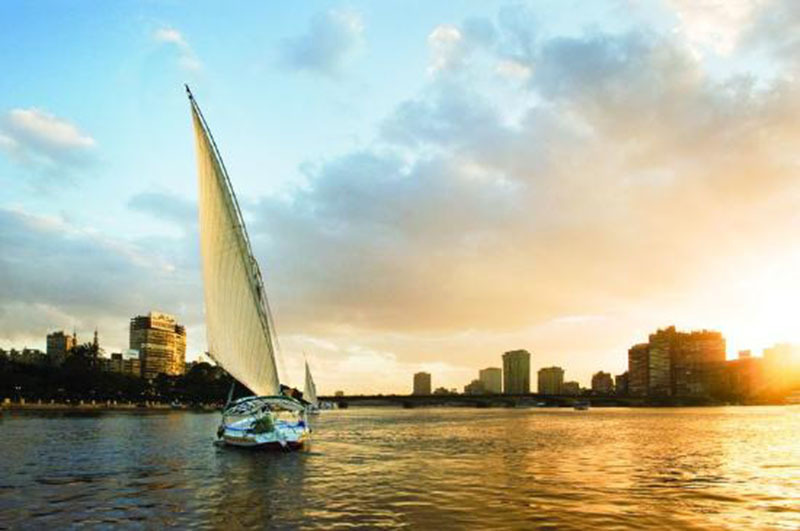 Egyptians have concerns that GERD would affect Egypt’s water share of the River Nile. However, Egyptian authorities, including President Abdel Fattah al-Sisi, stressed multiple times that Egypt’s quota of water will remain unaffected. South Africa’s legislative capital of Cape Town is the first major city in the modern era to be on the verge of running out of drinking water.